after a Spinal Cord Injury? 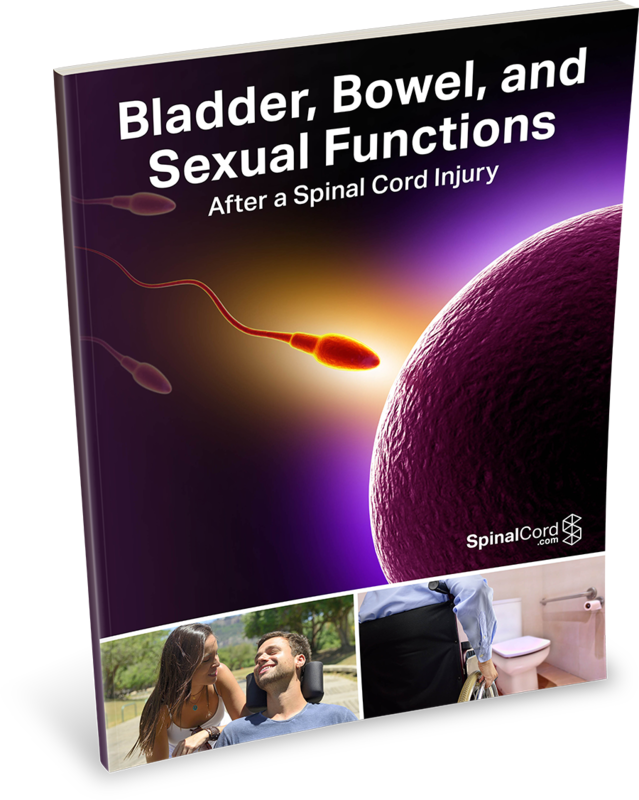 Changes to bladder, bowel, and sexual functions after a traumatic spinal cord injury are common, affecting upwards of 80-90% of SCI survivors. However, that doesn’t automatically mean that these changes will cause you to miss out on experiencing all that life has to offer. What your legal options are after a spinal cord injury. You can download a complimentary copy of this eBook now by completing the form on this web page.